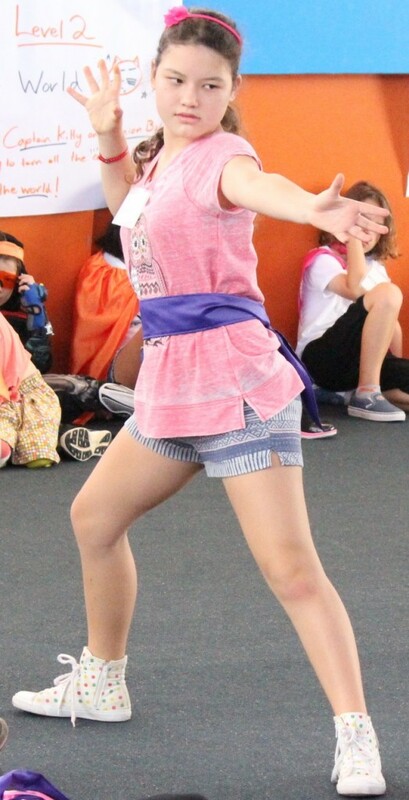 …builds dramatic and expressive skills. Calling all heroes! Come, join our crew! Wish you could perform some incredible task? Bring your imagination, that’s all that we ask. And saving the day is what you will do! 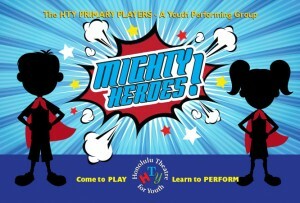 Join Primary Players this spring to bring to life your very own Mighty Hero Adventure! Please check back for summer and fall enrollment.